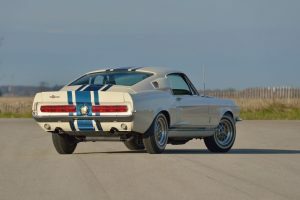 The world’s only 1967 Shelby GT500 Super Snake has sold for a record-breaking $2.2m (£1.5m) at the Mecum auction in Florida. 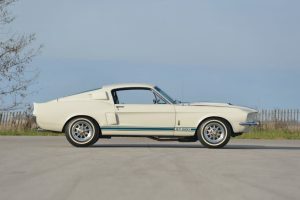 The one-of-a-kind Mustang came about when Carol Shelby was asked to participate in a promotional event for Goodyear and was tasked with creating a car that would outperform anything else in the world. 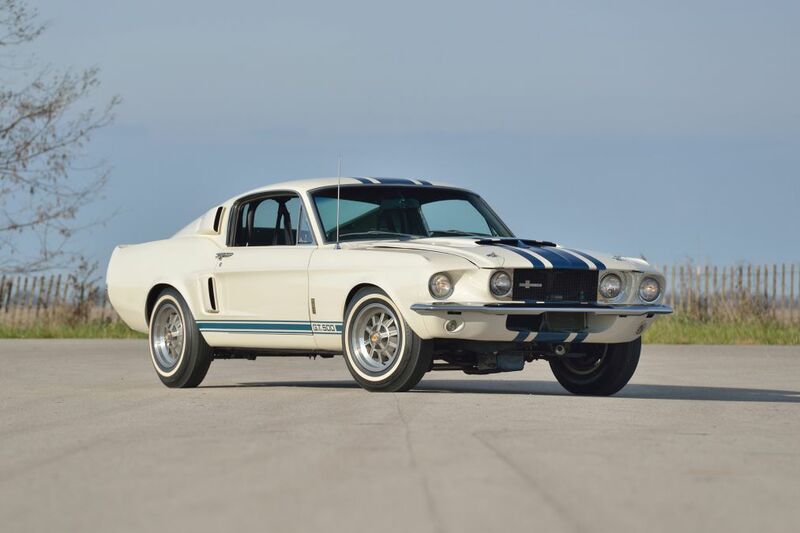 This resulted in Shelby dropping a GT40 engine into the GT500 that was used in the Le Mans winning GT40 Mkll. This resulted in a 520bhp GT500 with a top speed of 170mph.